Atari Lynx was a 16bit handheld console developed by Atari. It was released in 1989 the same year as nintendo's monochromatic gameboy and retailed for $179.95 USD. 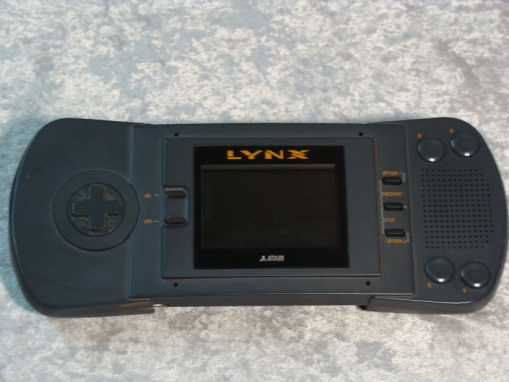 The Lynx was the first handheld to have a color backlit LCD display and had a switchable right handed/left handed configuration.